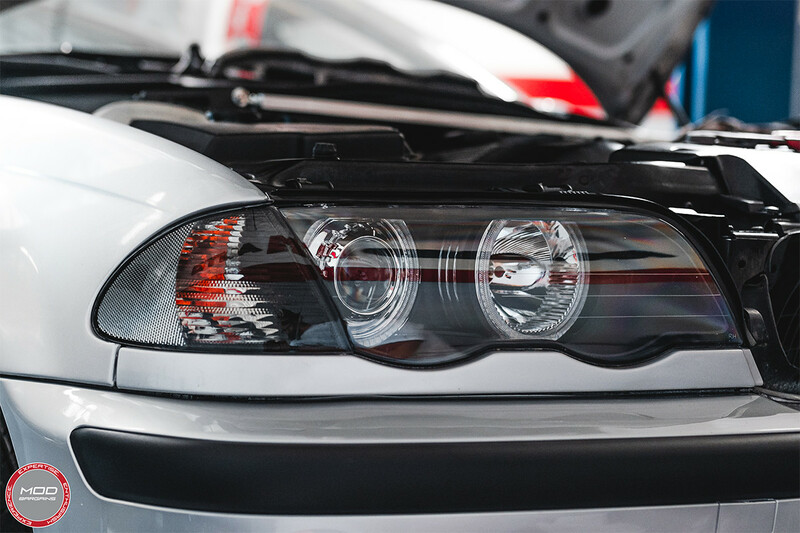 Clear up your front end and replace those amber lenses with a much cleaner look today! Are you jealous of all the Euro BMW guys who's cars come stock with the sleek clear turn signals? 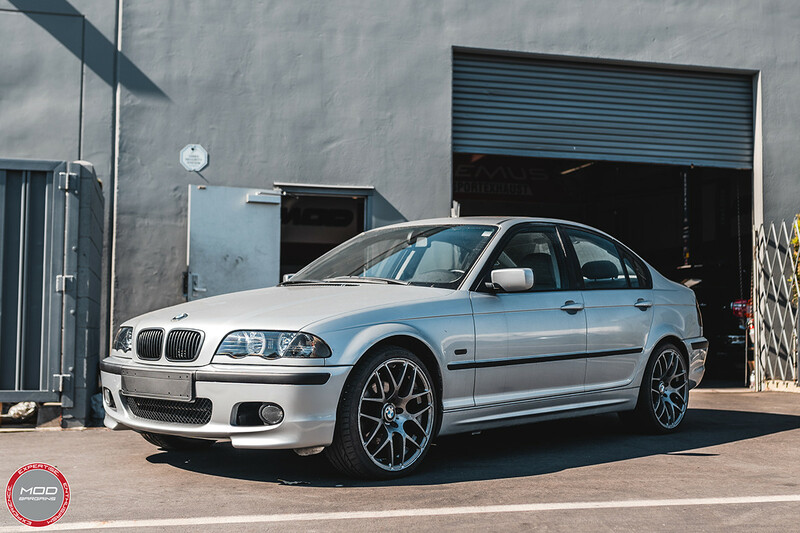 Envy them no more as we now have OEM quality and finish clear and smoked turn signal lenses available for your sedan for a fraction of the price. Eliminate those ugly amber lenses and clear up your front end with these clear corners! 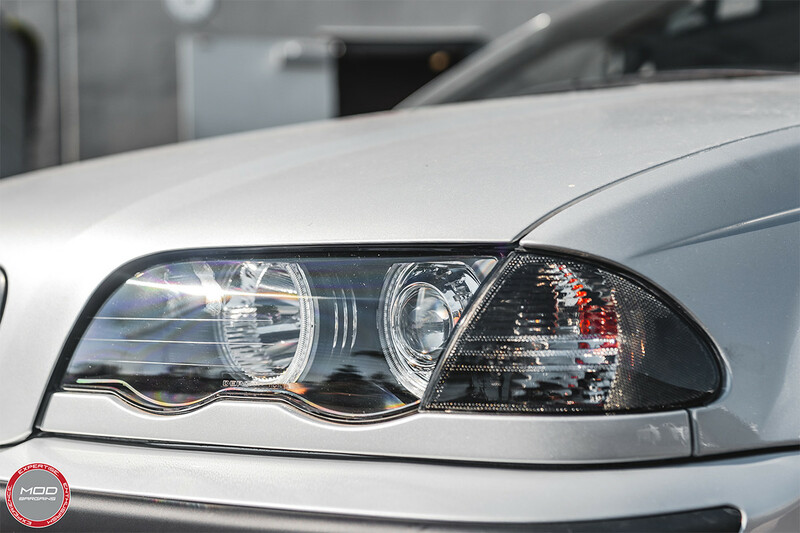 They go great with our Solaris turn signal bulbs which are silver coated to eliminate that "egg yolk" look in the lens as well! - This installation is a very simple DIY with these plug and play lights. All you need to do is unscrew a single screw in each side to pop out your stock lenses, slide in the new ones, tighten the screw back up, and you are good to go! - This installation is a very simple DIY with these plug and play lights. All you need to do is pop out your stock lenses, slide in the new ones, and you are good to go! Average Customer Review: 4 Based on 1 Reviews. The turn signals came in perfect,and were easy to install. The only reason i gave 4 stars is the simple fact that you cant change the bulbs because of the adapters. They seem to be permanently attached. So instead of turning the adapter to take the bulb out in the stock signals, these signals just dont have that feature. it doesnt come out.